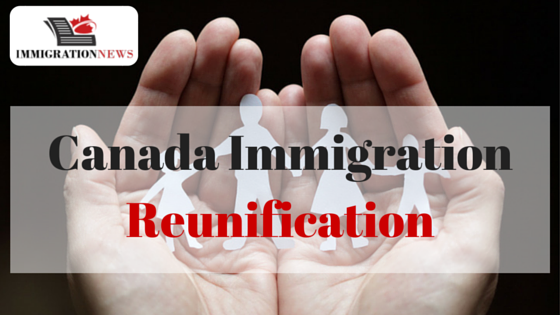 How to Speak With A Canadian immigration Expert? 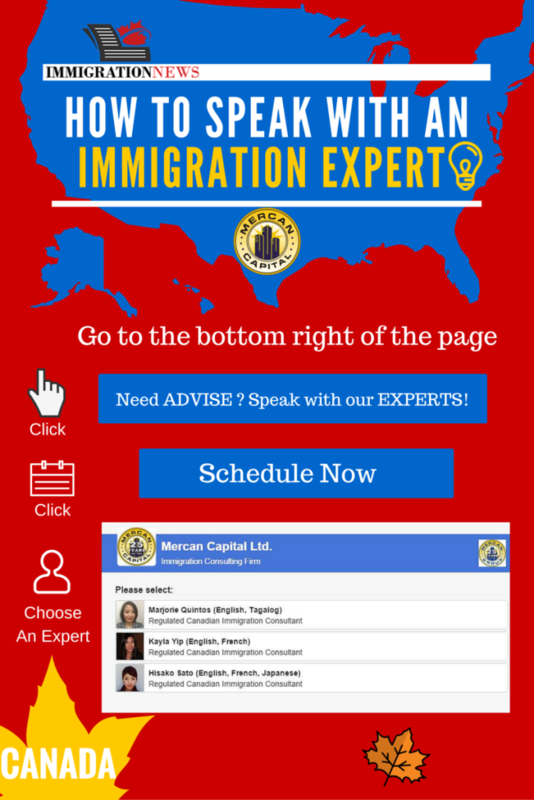 This info-graphic will lead you to get your Assessment with Mercan Capital, a pioneer in the immigration field for more than 25 years. 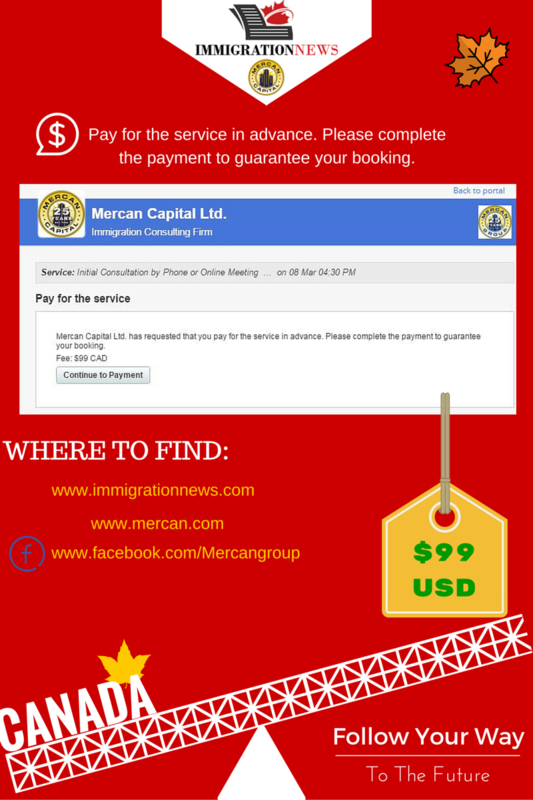 All Mercan Consultants are Certified under the ICCRC immigration consultants of Canada regulatory council. 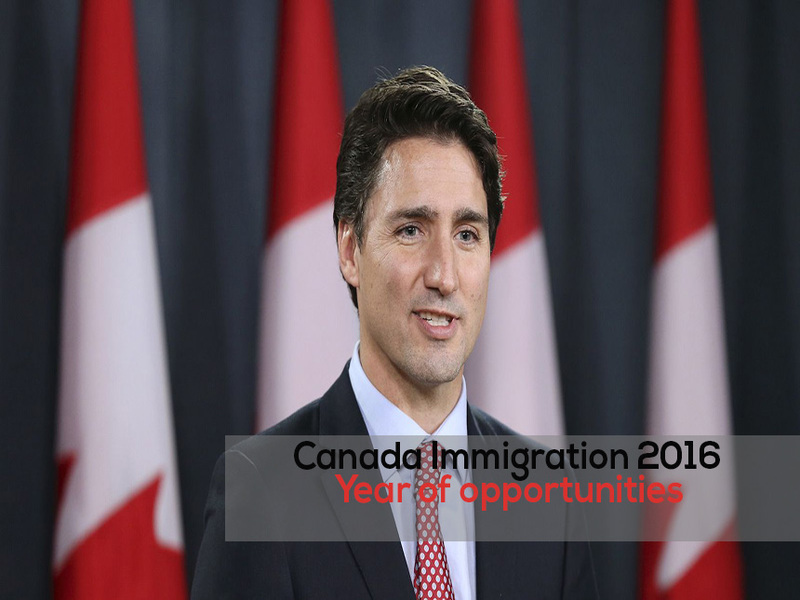 -Choose one consultant from the three available consultants. 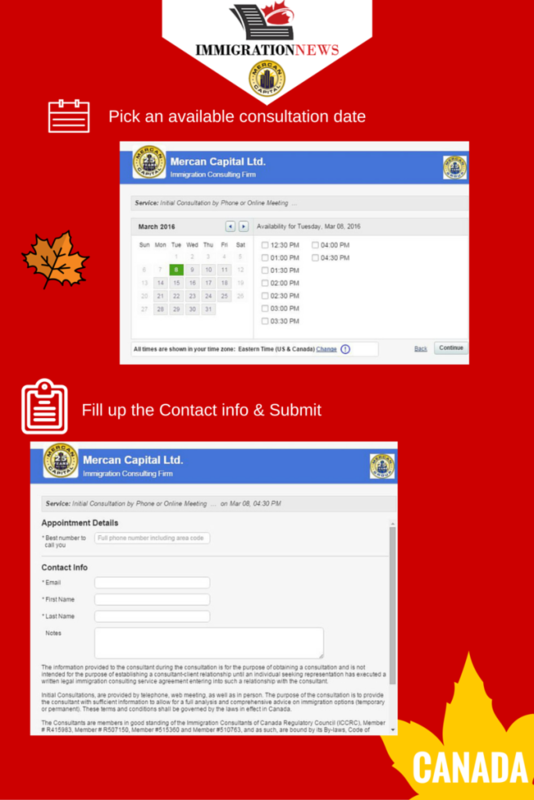 Trick: If you didn’t find a suitable date for your appointment with one consultants, go and check the other consultants for a perfect date and time. -Read Carefully the Terms and Conditions and click Submit. 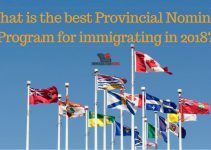 What is the best provincial nominee program for immigrating in 2018?